If you've ever collected seashells, you've probably come across a sand dollar. They wash up, bleached white by the sun, with a five-point flower pattern on their backs. They're the pride of every shell collection. But, that's not what sand dollars look like when they're alive. The flat sea urchins are also called sea cookies or sea biscuits and are rarely spotted in their living form. 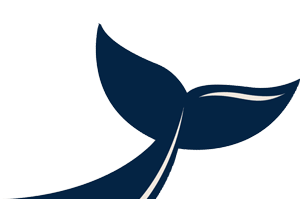 That's because, per Oceana, they prefer to live on the sandy bottom of the sea. But, get ready, because we're about to blow your mind with how they look IRL. This is a living sand dollar. That's right. They're purple and fuzzy. Turns out that when sand dollars wash up on the beach in their white forms, that's just their skeleton, which is called a test. According to the Monterey Bay Aquarium, when they're alive, they're covered in tiny velvety spines and hair. These spines help the sand dollar walk, absorb oxygen and eat. Per Oceana, food is literally slowly moved "spine to spine until it reaches the mouth at the middle of the bottom side of the body." As you can imagine, moving spine to spine to walk takes them forever. So, here's the process speeded up for context. These little moving discs work incredibly hard under the sea, and have a variety of strategies to stay safe and sound on the ocean floor. According to the Monterey Bay Aquarium, these living sand dollars prefer quiet waters (don't we all?) where they can stand on end in rows catching food particles. You can see that method here. Sand dollars prefer calm waters because, as the New York Times reported, "After rough waves and strong currents dislodge them from the ocean floor, they drift helplessly, smashing against rocks, washing on shores and dying." Fear not, though, if the seas get rougher, they have strategies. "Young sand dollars swallow heavy sand grains to weigh themselves down," per Monterey Bay Aquarium. Or, they simply grow heavier skeletons to keep them rooted to the floor. Casual. As a last-ditch effort, they will burrow underground to escape threats. If you ever see a fully or partially buried sand dollar — a living one — on the beach, leave it alone. If it's not buried, try to get it back to the edge of water on its bottom side (the flattest part). There, it can bury itself under a layer of sand and begin a slow journey back to sea. 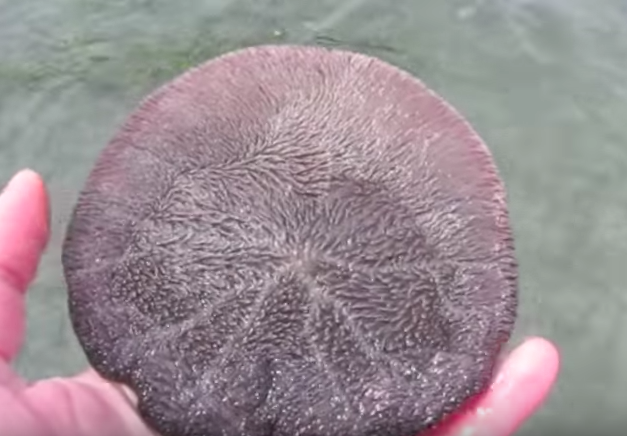 Why Do Sand Dollars Turn Your Hands Yellow?